Currently at the top of my wish list is this vision of a bag. 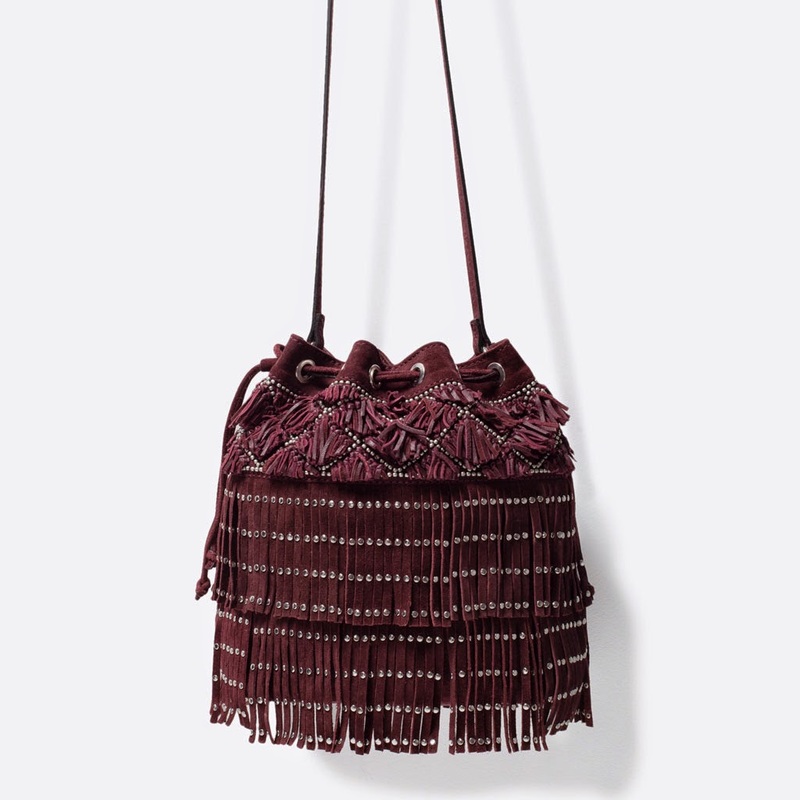 Looks like Etro but it's actually Zara. Perfect for daytime, night time, smart, casual, festival, Lego land... what more could you want?